Scientists have uncovered the largest volcanic region on Earth – two kilometers below the surface of the vast ice sheet that covers west Antarctica. The project, by Edinburgh University researchers, has revealed almost 100 volcanoes – with the highest as tall as the Eiger, which stands at almost 4,000 meters in Switzerland. Geologists say this huge region is likely to dwarf that of east Africa’s volcanic ridge, currently rated the densest concentration of volcanoes in the world. “If one of these volcanoes were to erupt it could further destabilize west Antarctica’s ice sheets,” said glacier expert Robert Bingham, one of the paper’s authors. “Anything that causes the melting of ice – which an eruption certainly would – is likely to speed up the flow of ice into the sea. The big question is: how active are these volcanoes? That is something we need to determine as quickly as possible." 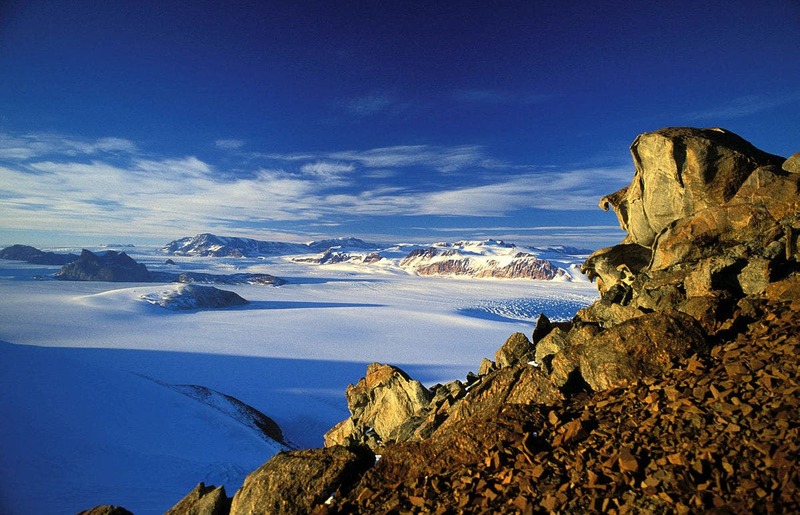 It is unclear whether the Antarctic volcanoes are active, but previous studies have suggested that during warmer periods volcanic activity does occur in the region. The researchers from the University of Edinburgh remotely surveyed the underside of the ice sheet, looking for peaks of basalt rock hidden beneath the ice, like the volcanoes that were already known about in the area. Measurements from ice-penetrating radar were compared with satellite and database records, as well as information from aerial surveys and revealed 91 peaks. It is hoped the discovery will allow scientists to understand how volcanoes affect long-term fluctuations in the ice sheet as well as what the continent was like in past climates. If the ice thins as the climate warms it is thought volcanic activity in the area could increase. "Antarctica remains among the least studied areas of the globe," said Max Van Wyk de Vries at the University of Edinburgh. "As a young scientist I was excited to learn about something new and not well understood. After examining existing data on west Antarctica, I began discovering traces of volcanism. Naturally I looked into it further, which led to this discovery." Dr Robert Bingham, from the University of Edinburgh, said the detection of the volcanoes could help them understand other rift systems. 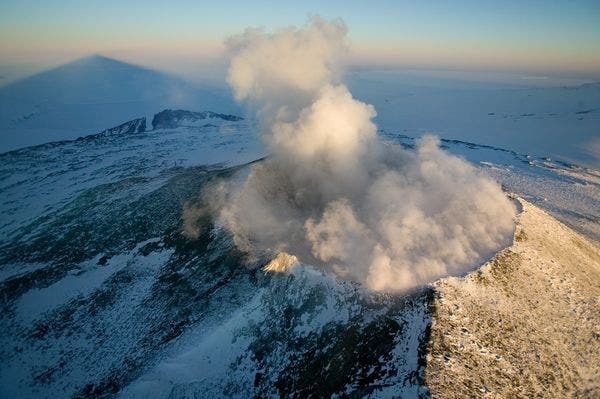 "Better understanding of volcanic activity could shed light on their impact on Antarctica's ice in the past, present and future, and on other rift systems around the world," he said.